Enter the EA SPORTS Football lab to find out The Netherlands’ winning formula for the upcoming UEFA EURO 2012 Championships! 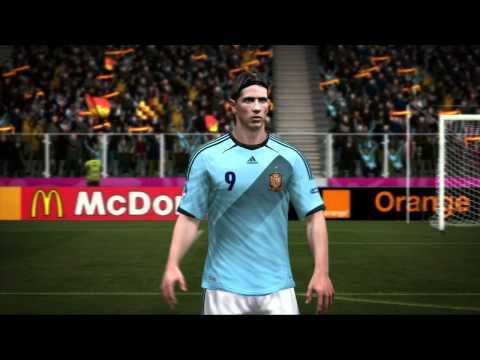 This is the second in their series of videos predicting the chances of the favourites for EURO 2012. So what did you think of the first day’s matches?